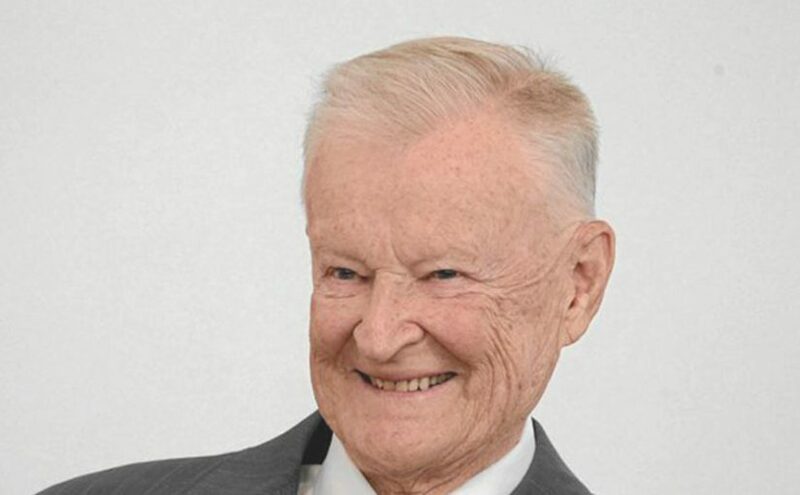 To accurately predict the future might often contain a fair share of programming, and in that respect, Zbigniew Brzezinski fit the role incredibly well. I’m not sure if his contributions are not more wishful thinking than legitimate reasons to believe in the omnipotence of the state any more today than yesterday. Maybe Zbigniew is more depicting a technological version of the 18th century Panopticon penitentiary theory where there is no longer any need for physical watchtowers or living prison wards and where virtual information is enough to keep us in fear. The difference is noteworthy of course, but in neither case will the state be able to have real control over the masses as the technocratic virtual concept still builds on the illusion of power, not on power itself. Same plan, new copy ? Zbigniew Brzezinski’s self-fulfilling prophecy and role spells out once we see through his name and meme which is hidden in plain sight. Brzezinski is a prominent figure in geopolitics and technocratic theory/futurism and not really concerned with EGI per say. However, the numerolgy and cabalistic meaning of the triple seven or Zayin (hebrew letter and number 7) found in his name do have many connections to the transgender phenomena and Fakeologist Narrator and Youtube transvestigator hristos Mandilor have emphasized the ‘Zayin’ coding to be significant. For now i am just scratching the surface of the occult symbology connected to triple sevens, however it is evident that these numbers are indeed encoded into Zbigniew Brzezinski’s name. Furthermore, as can be seen from the images herunder, Brzezinski do indeed present signs of EGI. One of the most vocal proponents of 777 number combinations was none other that the “beast” himself, Aleister Crowley.